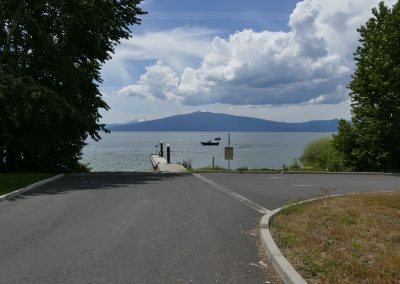 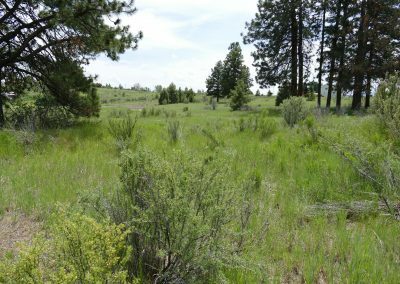 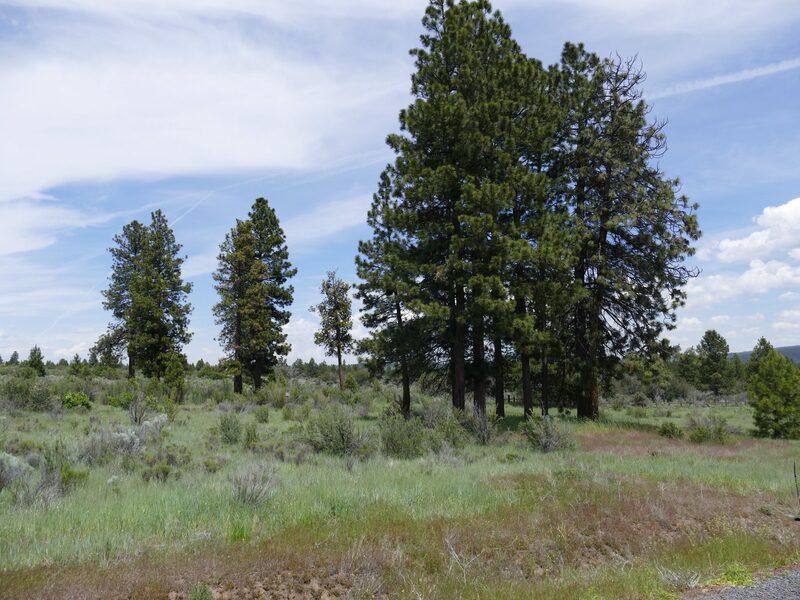 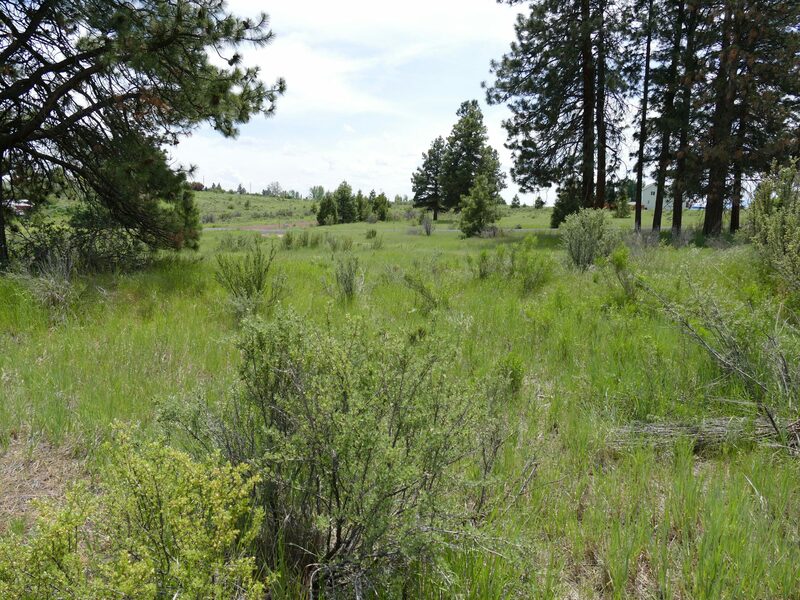 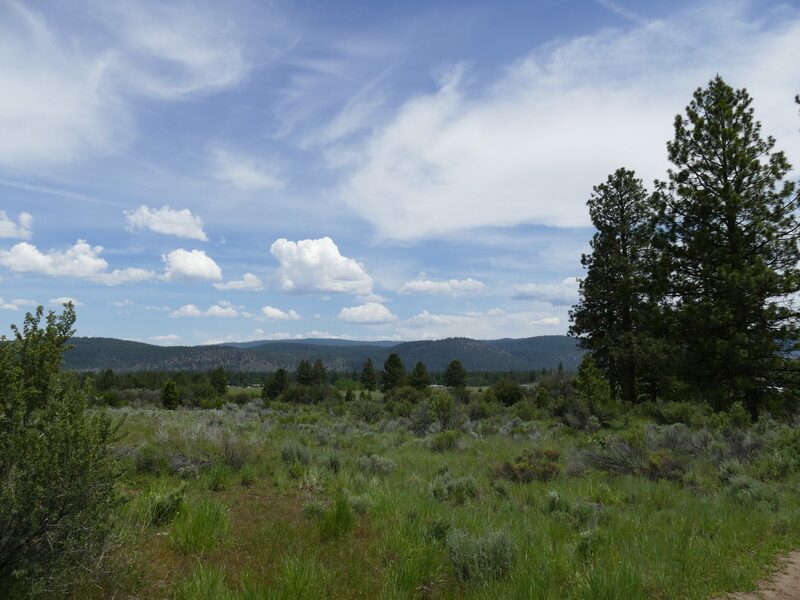 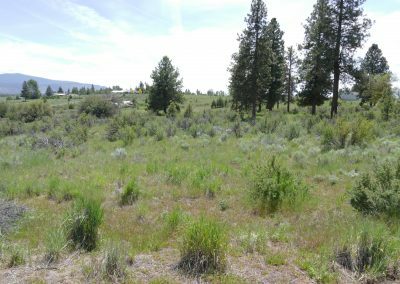 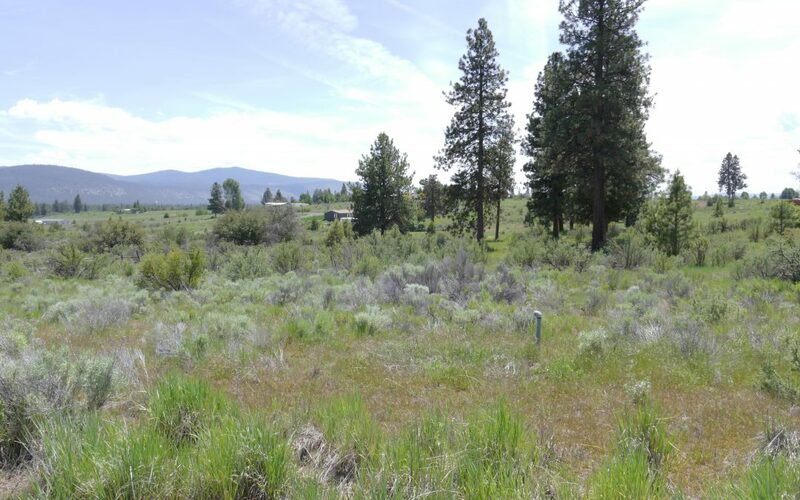 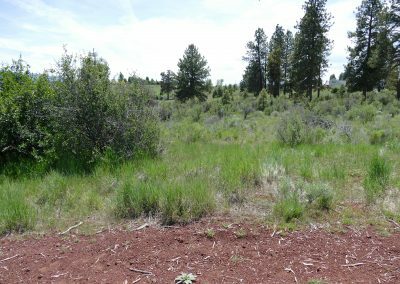 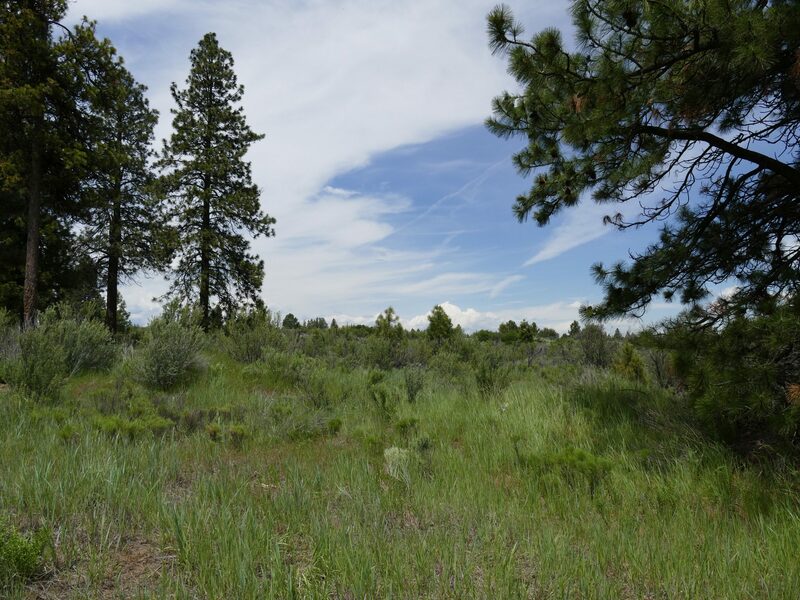 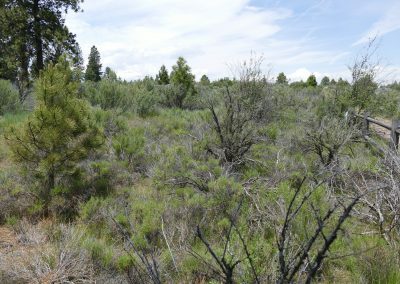 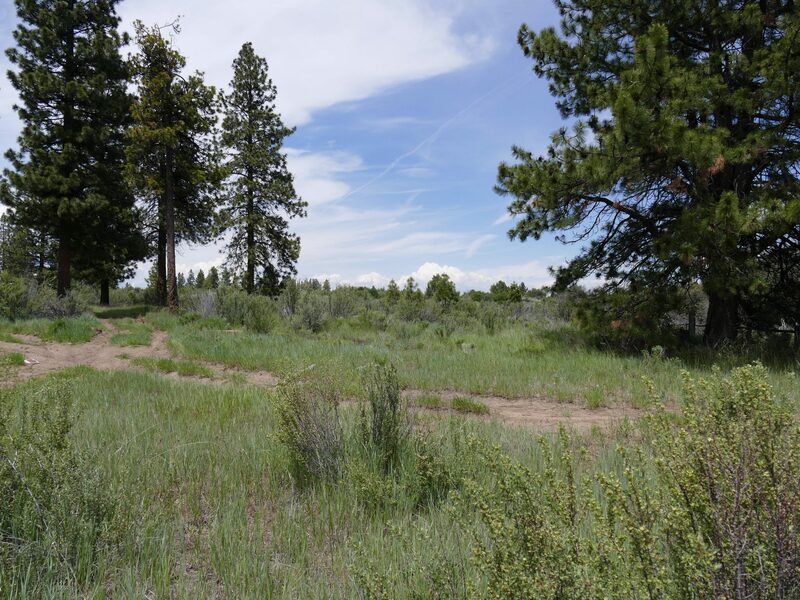 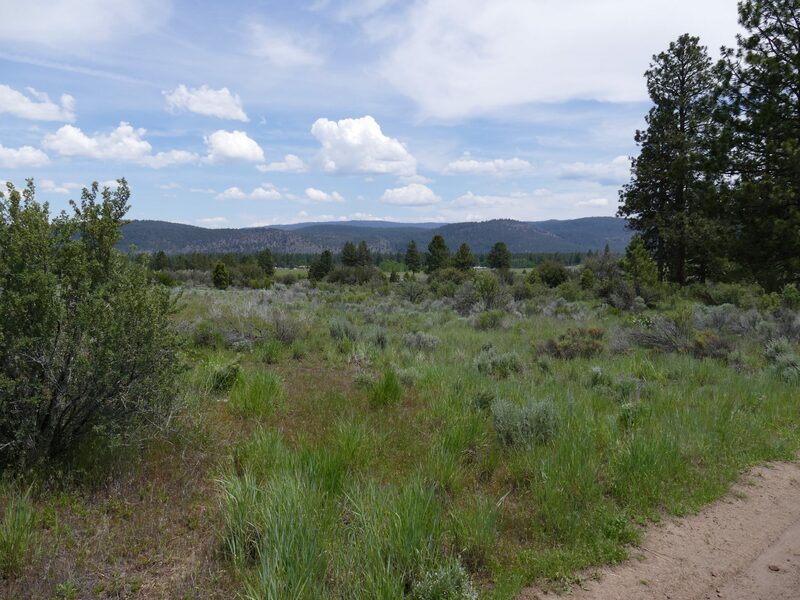 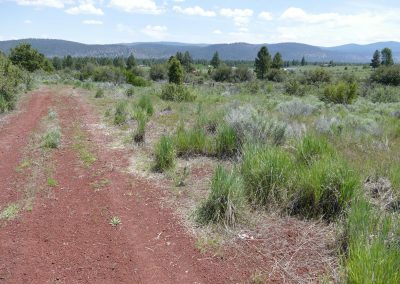 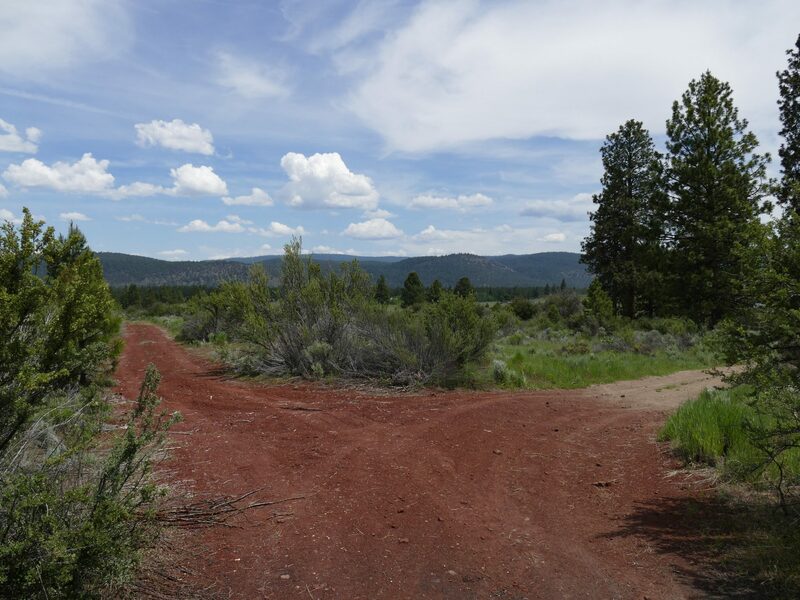 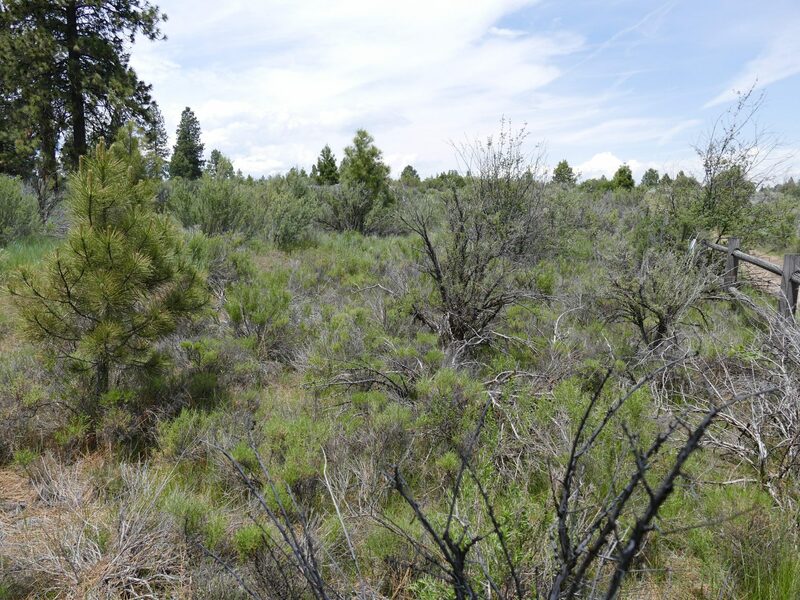 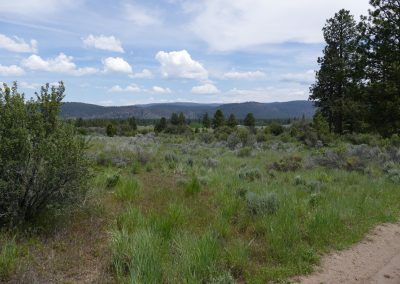 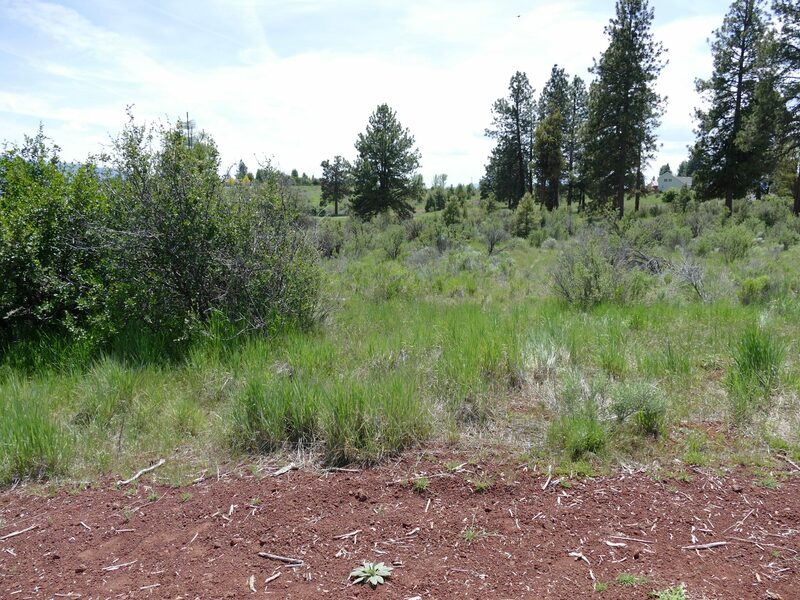 I’m selling a beautiful grassy .88 acre parcel of Klamath County land, less than a mile east of Agency Lake. 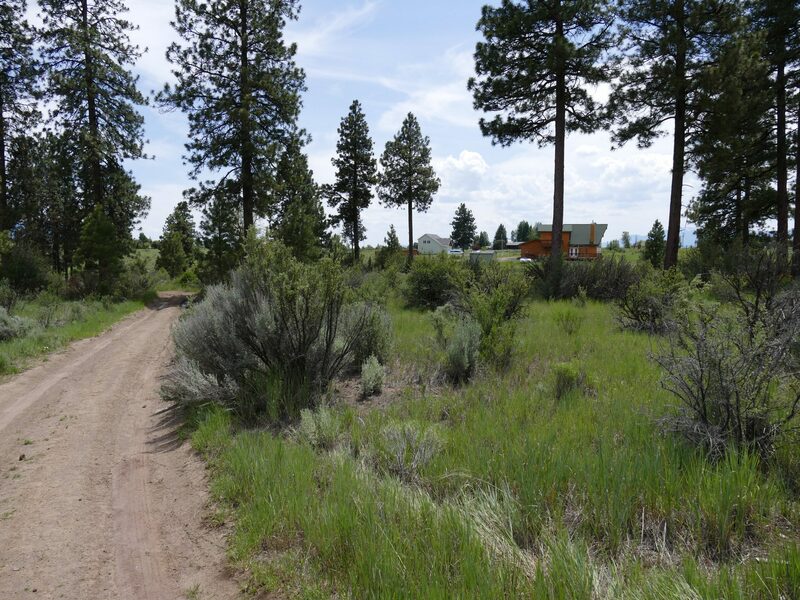 Located in the highly sought after Bella Vista subdivision. Take advantage of its community water well (never have to drill your own), county maintained roads, and absolutely NO HOA DUES! 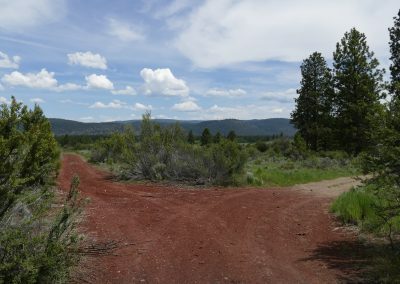 Very rare for the area! 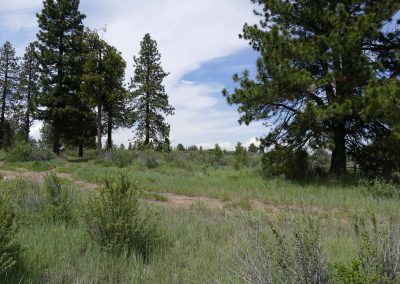 The 1-acre parcel directly across the road from us is currently listed for sale at over $45,900! 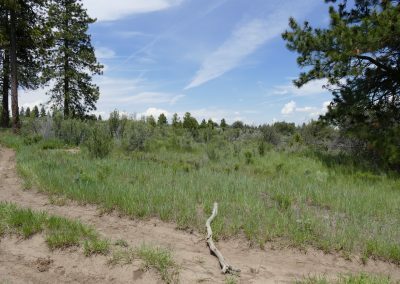 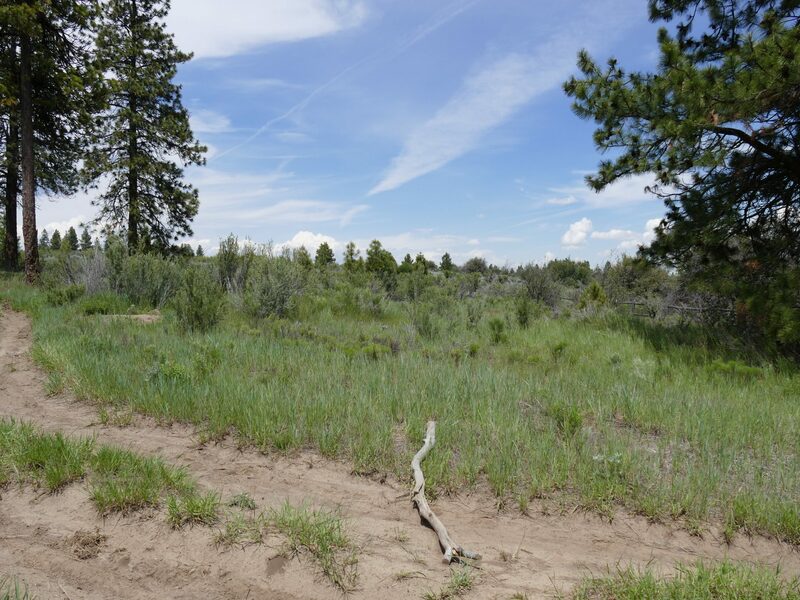 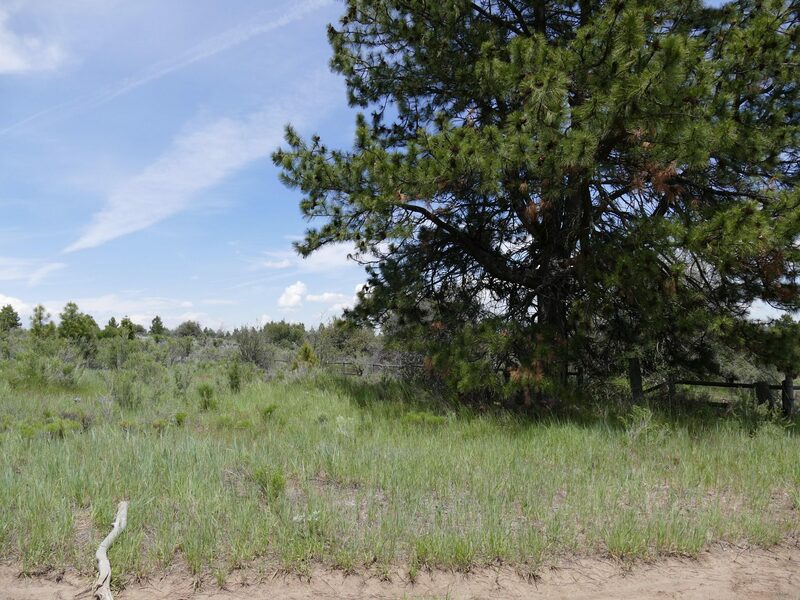 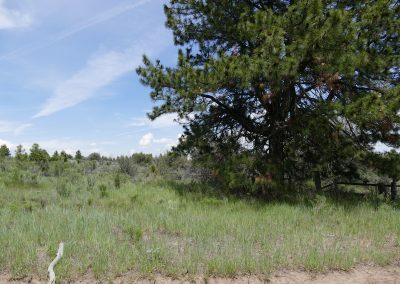 This particular parcel sits at the very back corner of the residential parcels, which means no neighbors on the entire eastern side of your property for hundreds of acres! 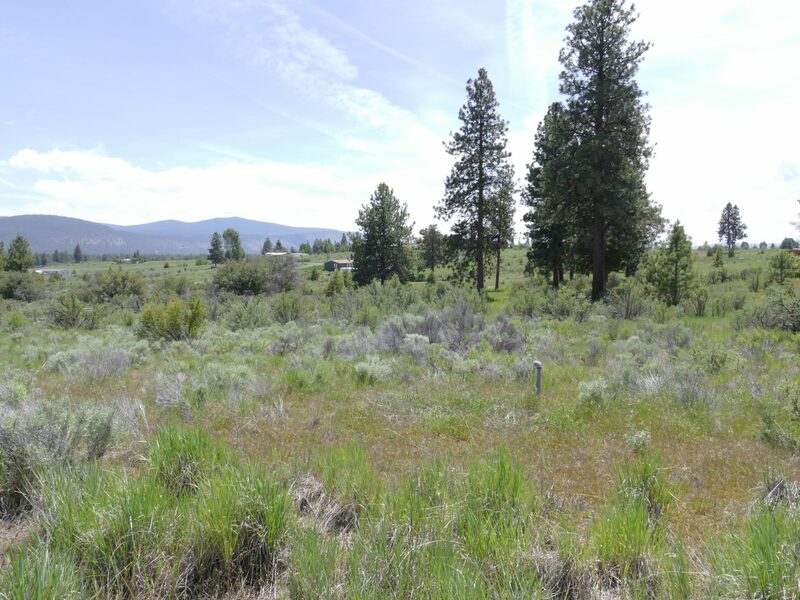 This property was purchased with a clean warranty deed and title insurance and is zoned for a stick built residential home (no trailers or businesses). Household pets are okay, no livestock or horses. 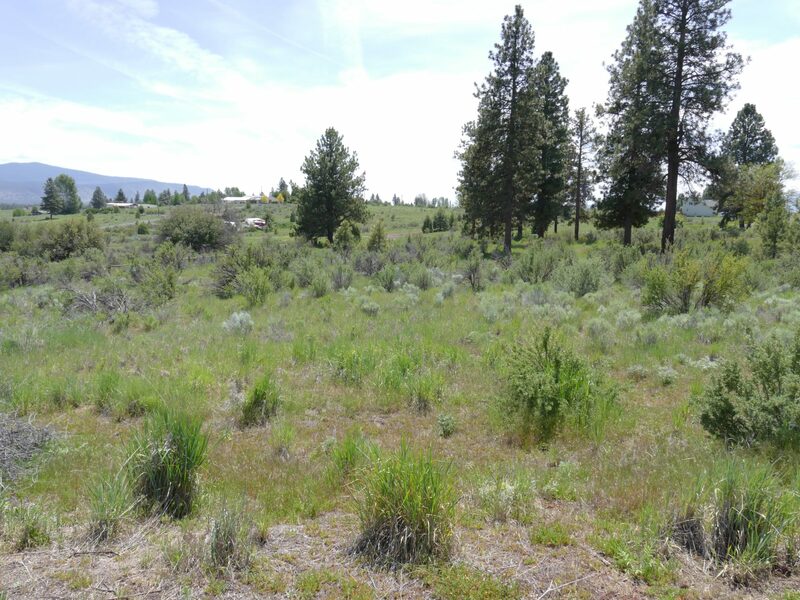 I can offer financing on this property for $250 down (plus $250 document fee) and only $200 a month. 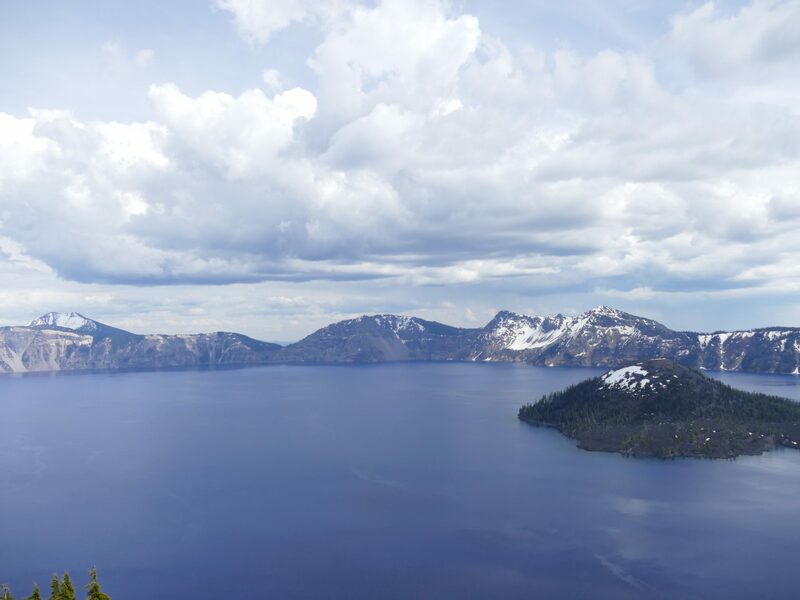 I don’t do credit checks or any other sort of qualifying.